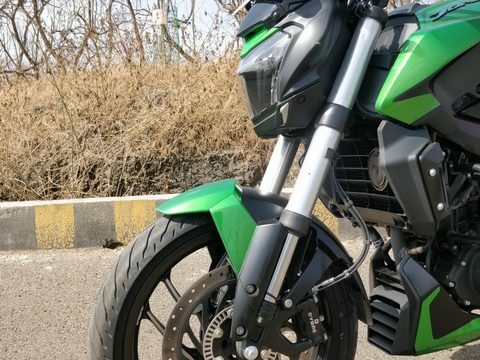 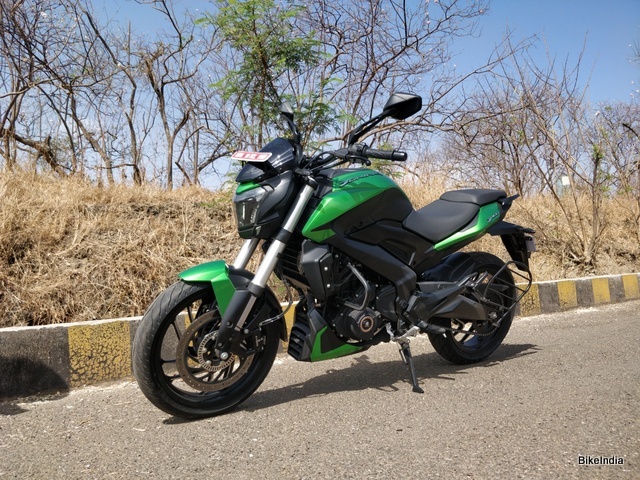 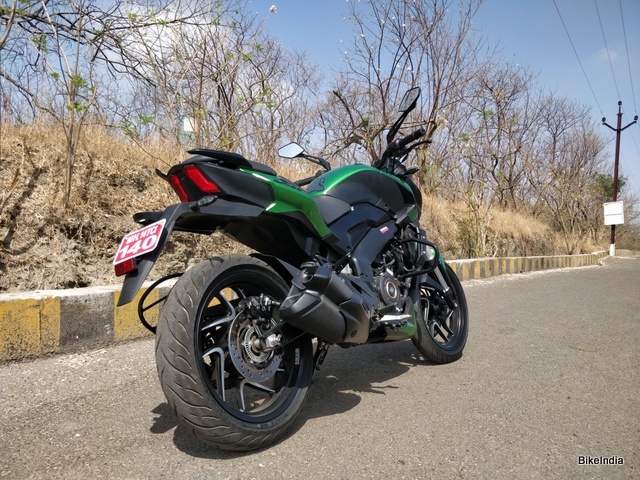 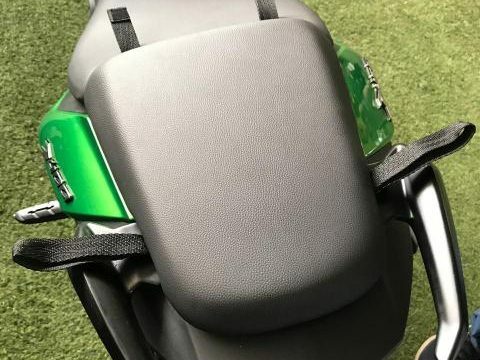 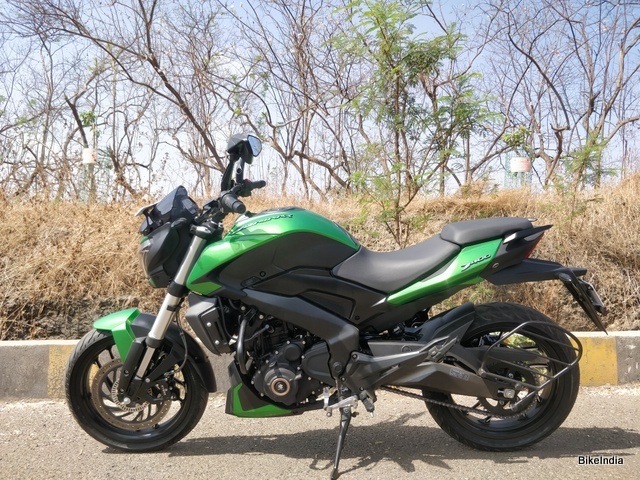 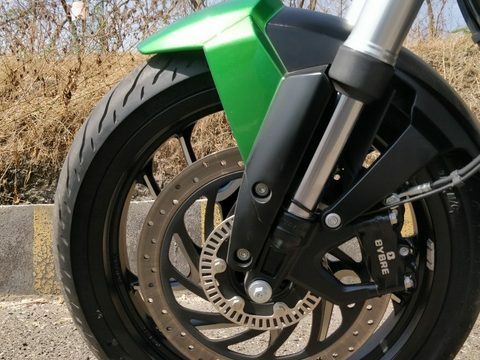 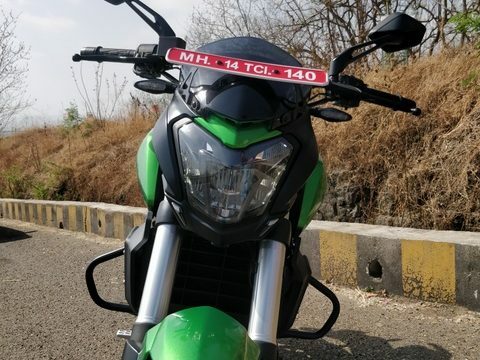 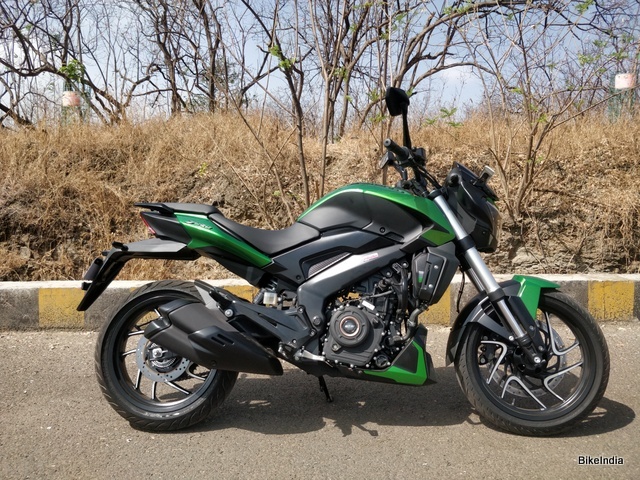 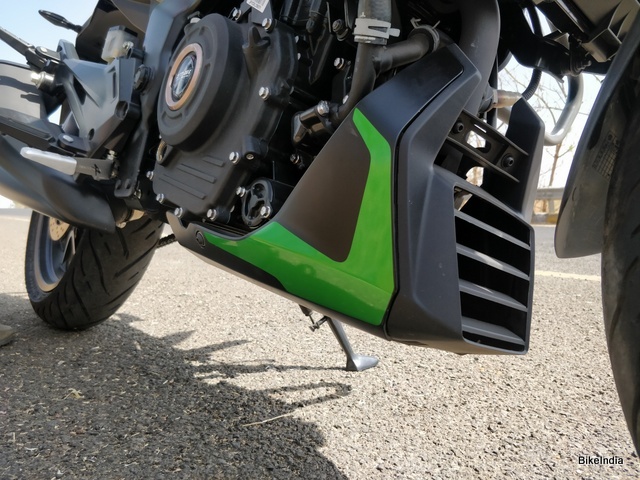 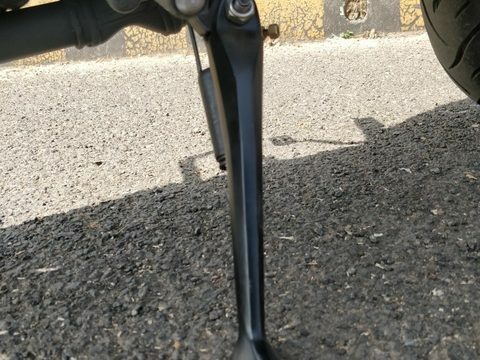 2019 Bajaj Dominar 400 UG gets a more powerful DOHC engine, up-side-down front fork and many other changes and has been launched in India priced at Rs 1.73 lakh (ex-showroom). 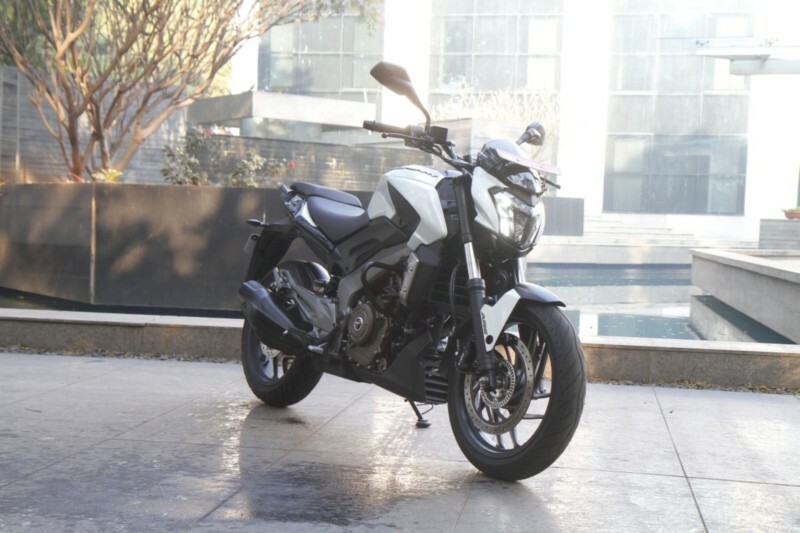 Although the Dominar 400 and the FZ 25 are very different machines, both bikes come in around Rs 1.5 lakh, and we’re going to see how they stack up on paper. 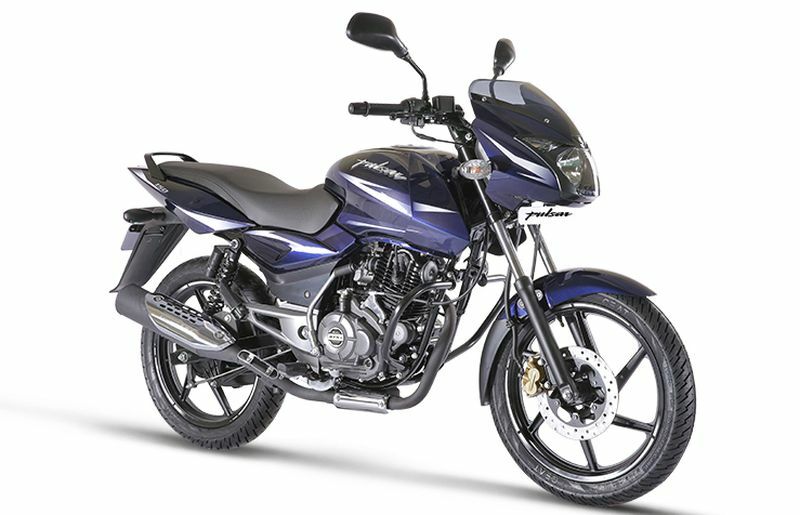 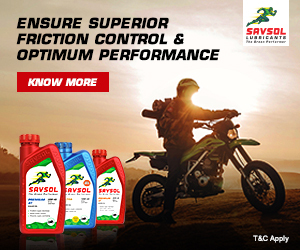 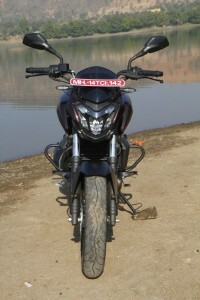 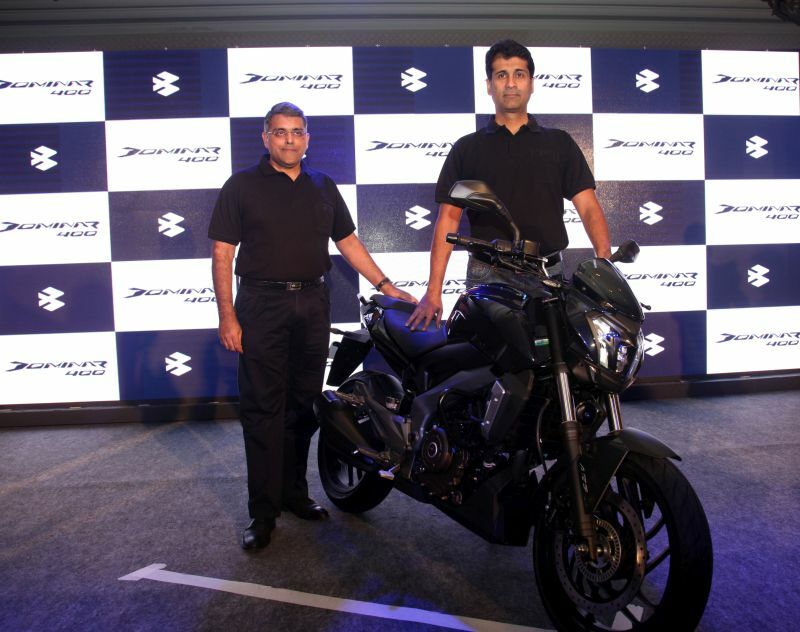 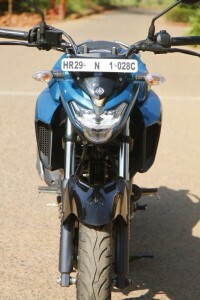 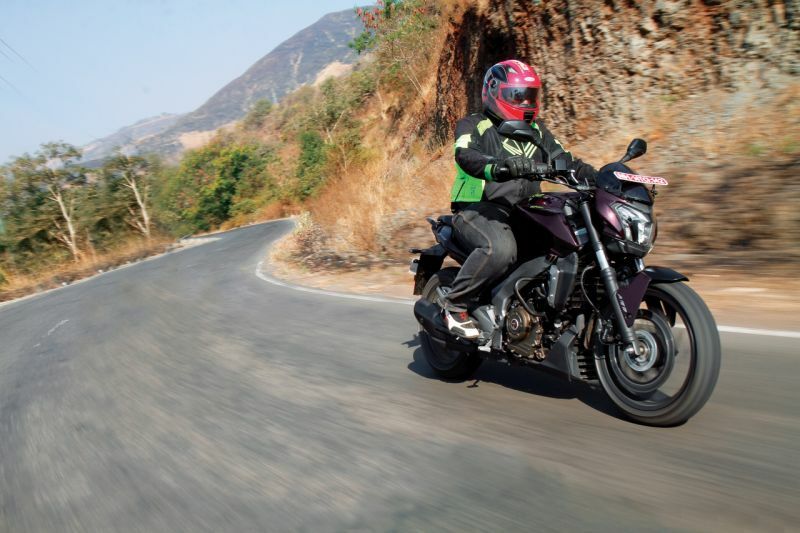 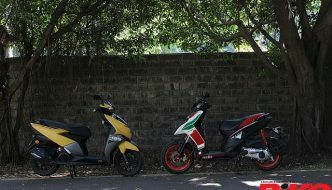 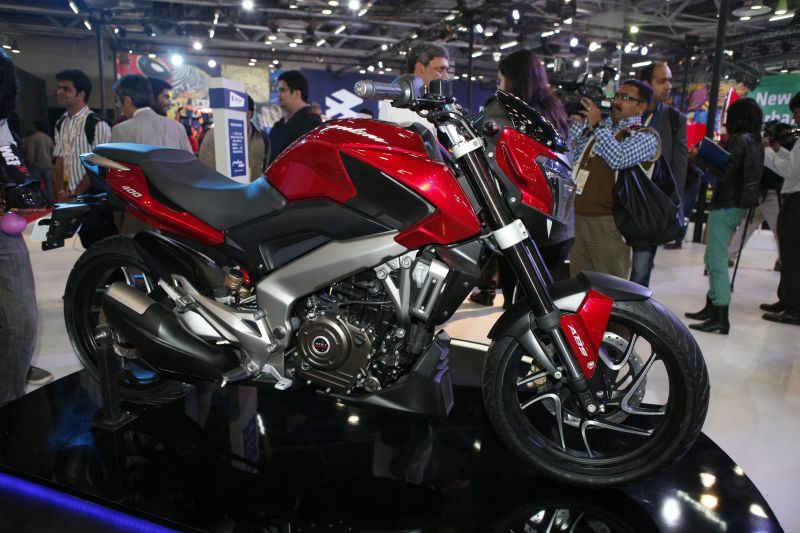 Bajaj’s latest new motorcycle is also their largest-capacity model to date. 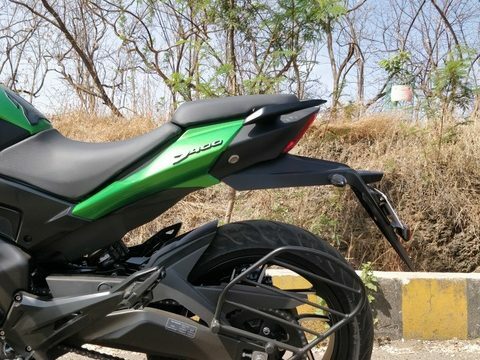 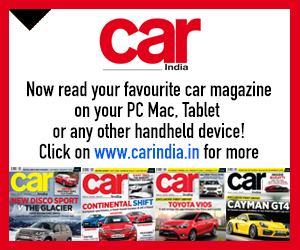 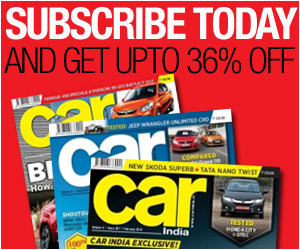 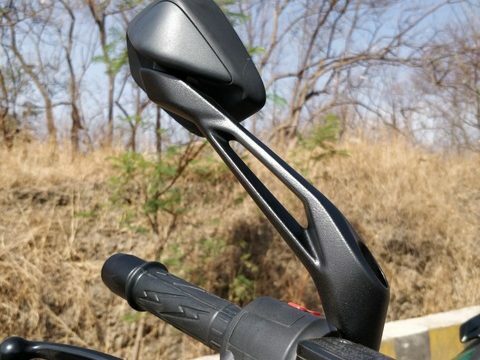 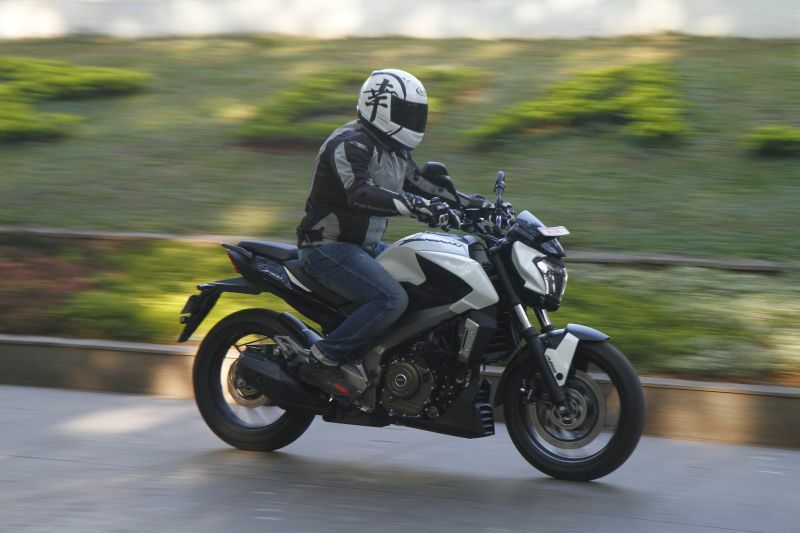 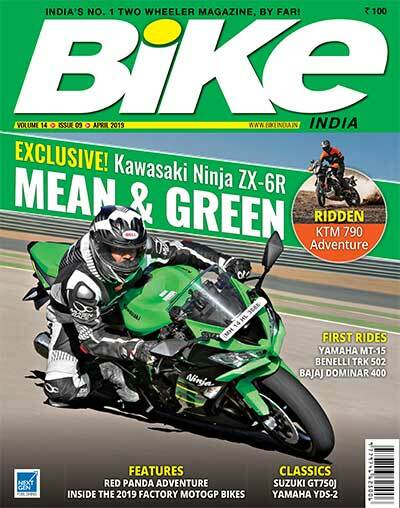 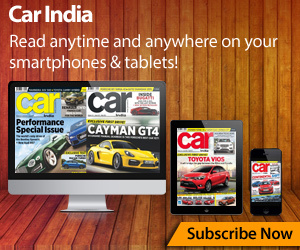 We ride the new Bajaj Dominar and come away happy. 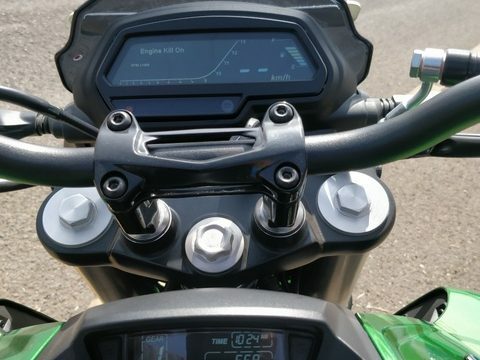 Here’s what it’s like.